As you drive through metro Atlanta neighborhoods, you will notice a wide variety of beautiful vinyl fences. For many reasons, vinyl is currently the most popular fence material in the US. In this month’s article, we take a quick look at the rising popularity of decorative vinyl fence and the reasons for the increase. Research shows that vinyl fencing is five times stronger and four times more flexible than wood fencing. As a result, vinyl fencing is perfect for any type of fencing that is traditionally made from wood, including privacy, pool, and animal barriers. Decorative vinyl fence is fabricated in one color and will never require painting or staining. Worried about scrapes and scratches? Impossible with vinyl. There is no worry of rotting, and the only cleaning it requires is a periodic hosing-off with soap and water. While the initial costs of vinyl fencing may be a little bit higher than wood, the resulting long-term savings make this purchase a no-brainer. There will be no termite damage repair, no yearly painting costs, no replacement pieces or cleaning fees. Make a one-time investment and watch your home value soar. Drive through any metro Atlanta neighborhood and you will see homes with vinyl fences and homes with wooden ones. The wooden fences look great for a few months and then began to splinter, crack and fade. The vinyl fences on the other hand look majestic and remain that way forever. Installing a fence of this type has been shown to dramatically increase the home value. If you’re considering a new fence, you would be wise to consider vinyl. For many reasons, vinyl fences are rapidly becoming the most popular choice among homeowners in metro Atlanta. Invest in one today. With many styles of vinyl fencing options, see us for custom designs as well. Get a custom look with our Embossed (wood grain effect) and streaked profiles. 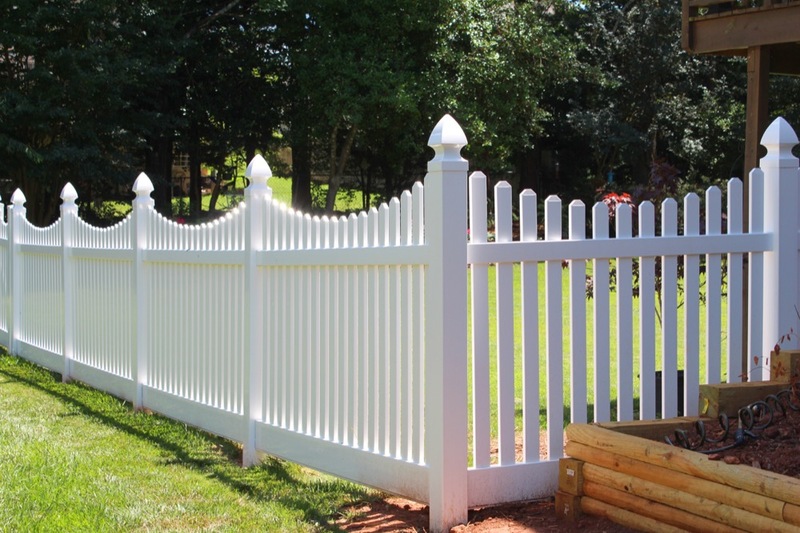 Find out why Country Estate Products is the vinyl fence supplier in Marietta GA to call first. © 2019 Country Estate Products, Inc.